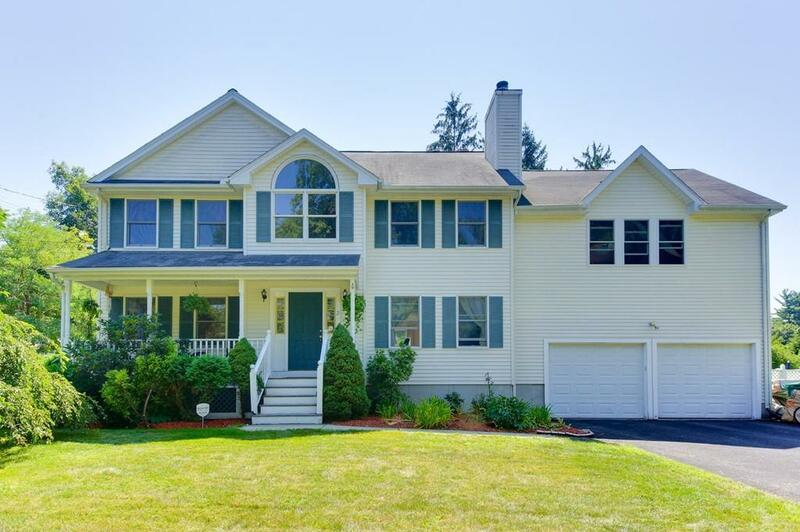 Wonderful opportunity to own a spacious, 1998 built, Colonial in desirable Fox Hill. Featuring 3 large bedrooms including a master suite with full bath and walk-in closet, 2.5 baths, 2 car garage, recently refinished hardwood flooring on the first floor, central air, irrigation system, alarm system and more. The first floor offers a large eat-in kitchen with newer appliances, half bath, living room, den and formal dining room. The lower level is finished offering an open floorplan great for a game or media room w/ additional storage room and laundry rm. The top level has 3 bedrooms plus master bath and guest bath. Most recent updates/improvements: 24x24 great room addition w/ trey ceilings, skylights, fireplace, recent interior paint, newer carpeting and more. 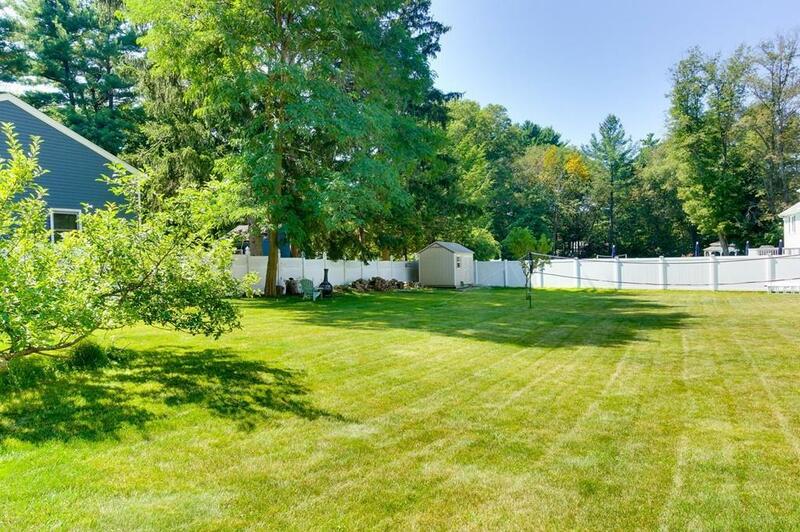 Enjoy the Farmers Porch or the privacy of the deck overlooking a large, private, fenced lot w/ irrigation system. 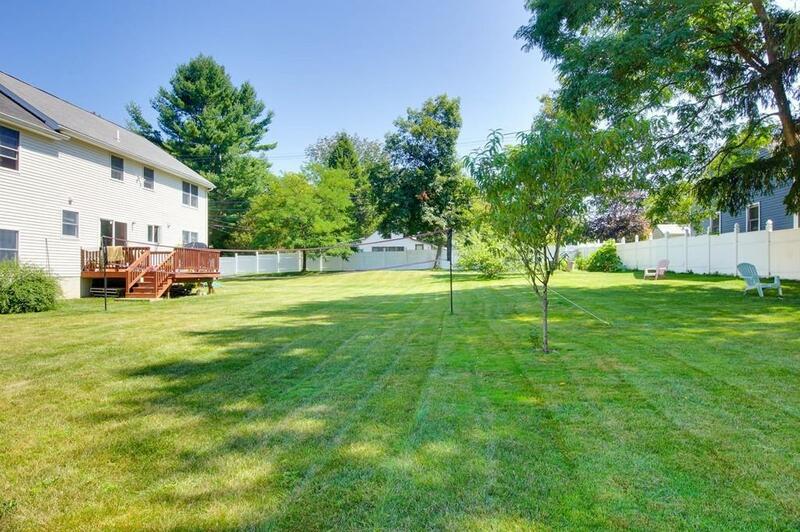 This wonderful side street is just a few minutes from the commuter rail and close to all Burlington amenities. Listing courtesy of Paul Conti of Paul Conti Real Estate. Disclosures All info From Sources Deemed Reliable Although No Warranty is Made As To The Accuracy Thereof including But Not Limited To Room Sizes And Square Footage Lot Size Etc. Ll Zone is Electric. Listing provided courtesy of Paul Conti of Paul Conti Real Estate.